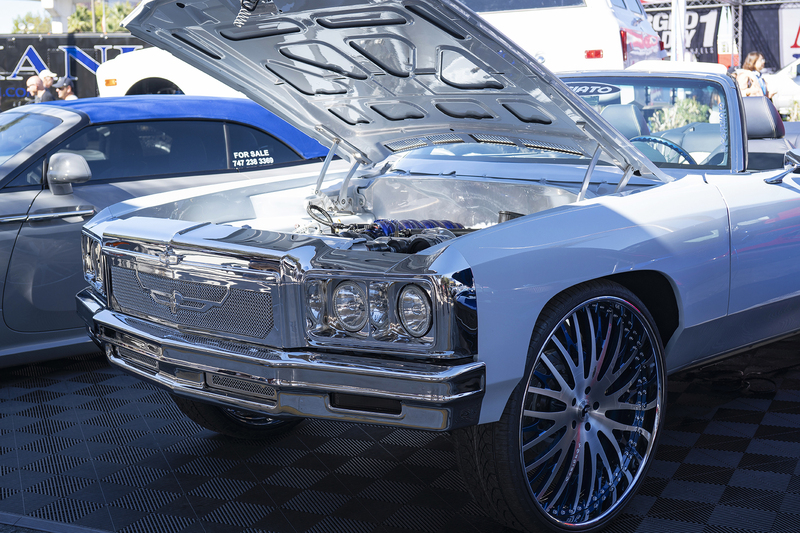 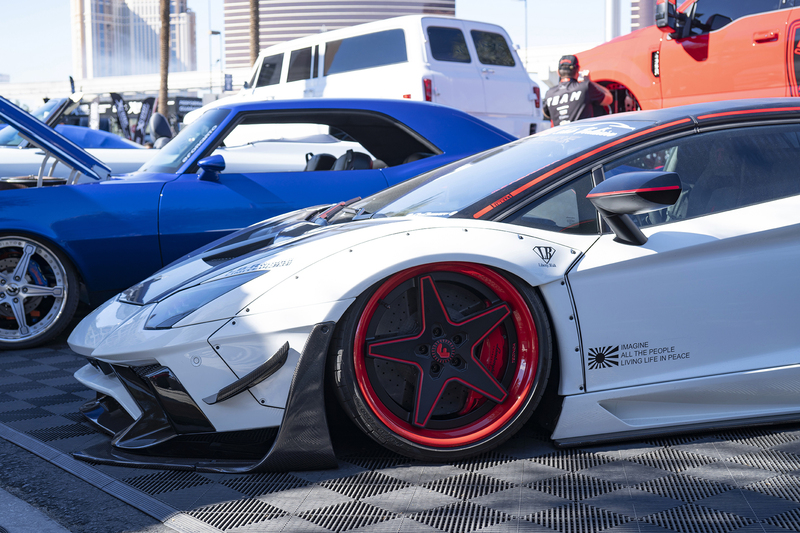 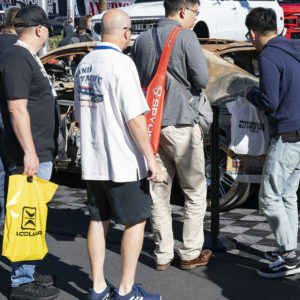 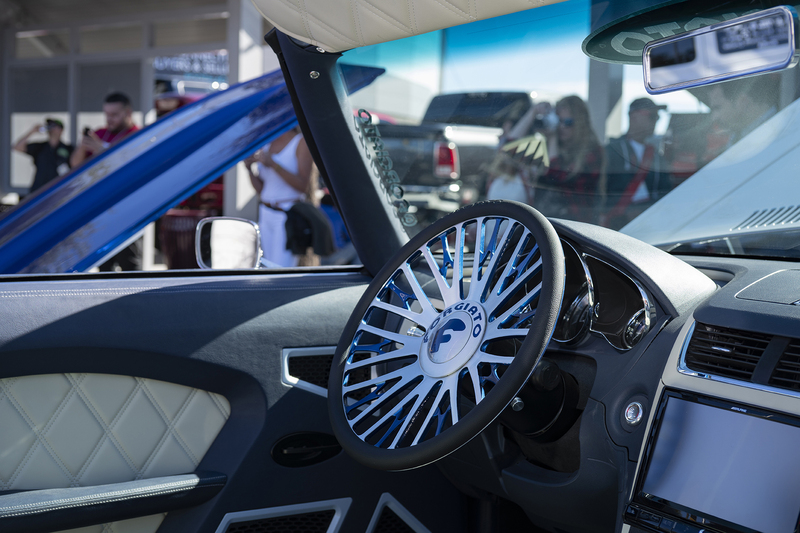 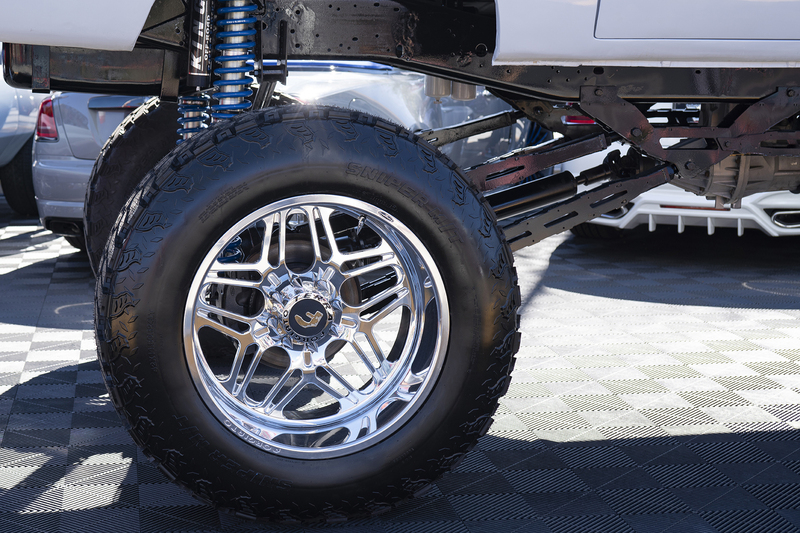 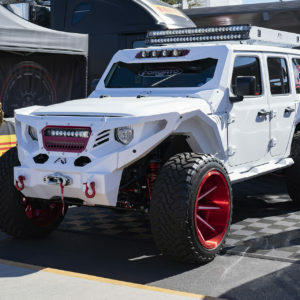 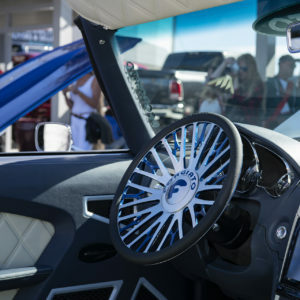 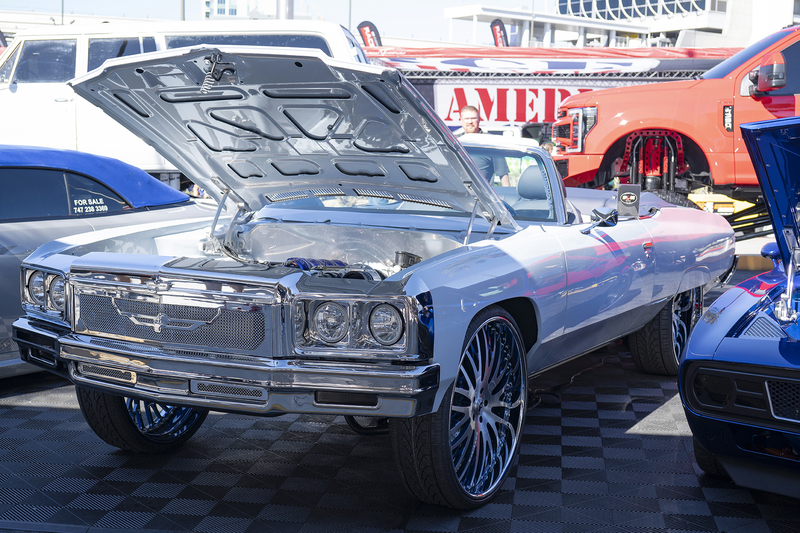 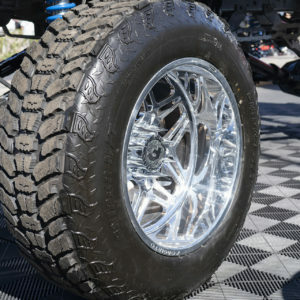 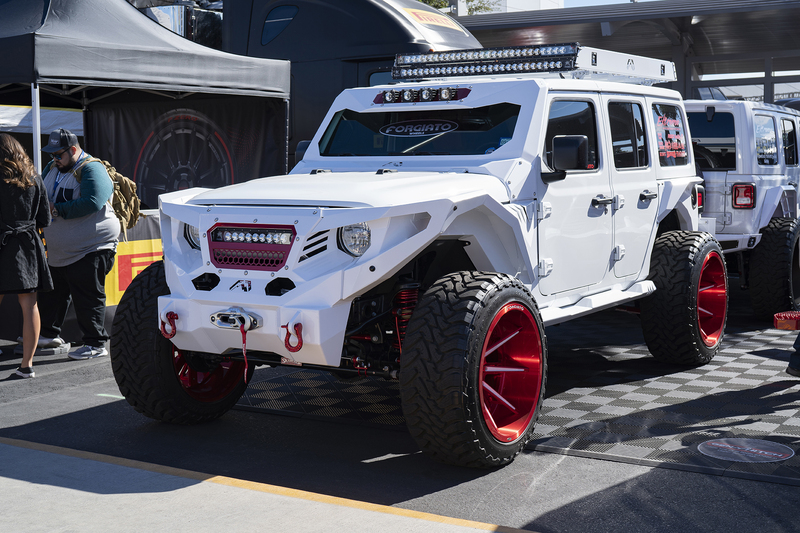 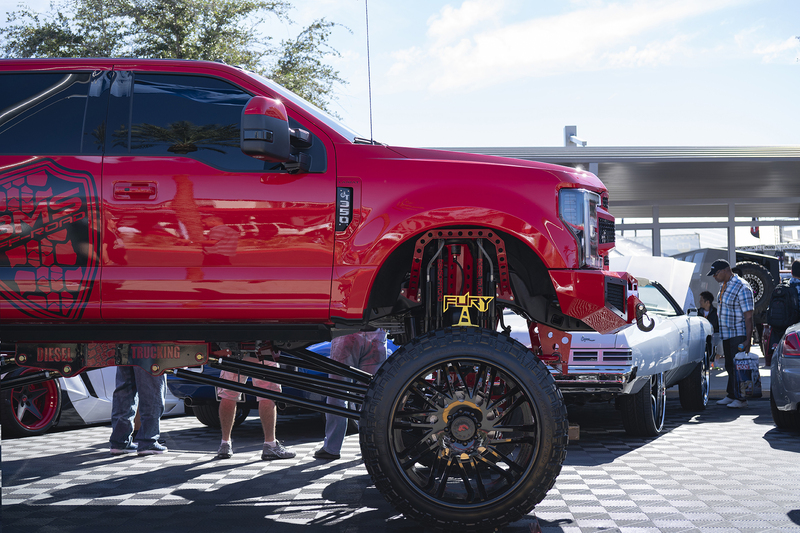 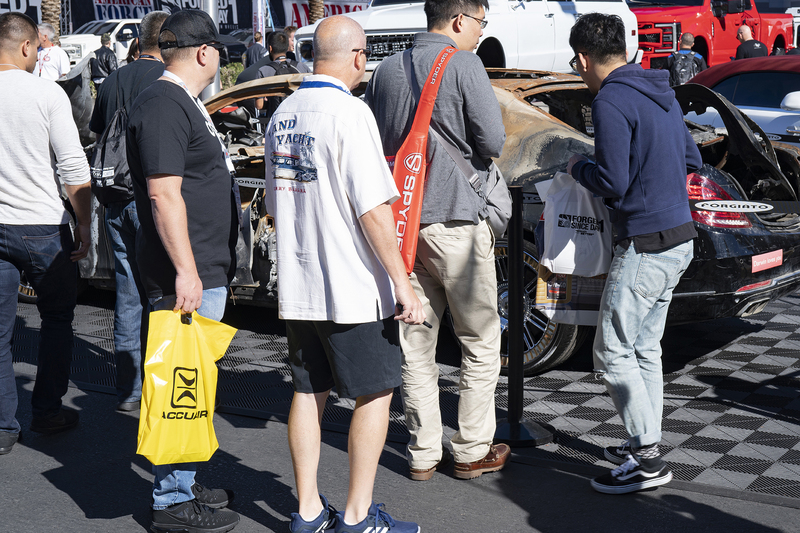 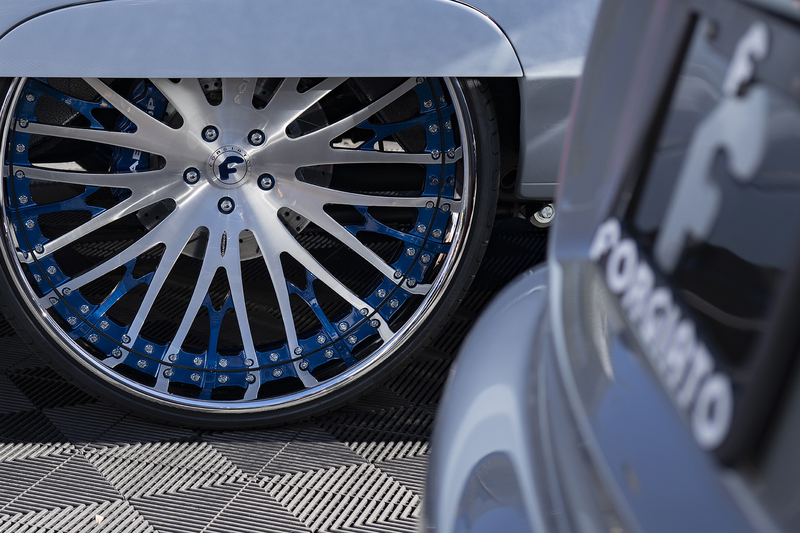 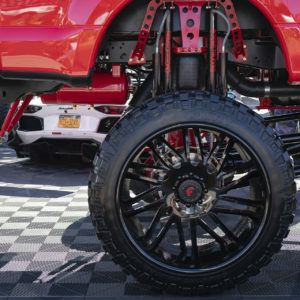 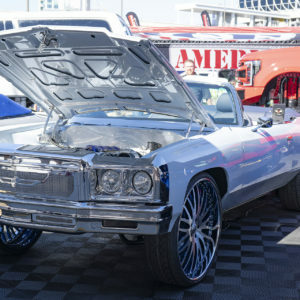 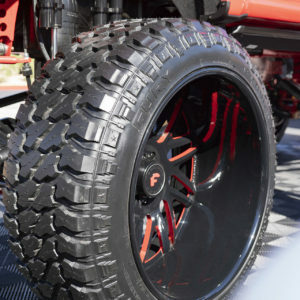 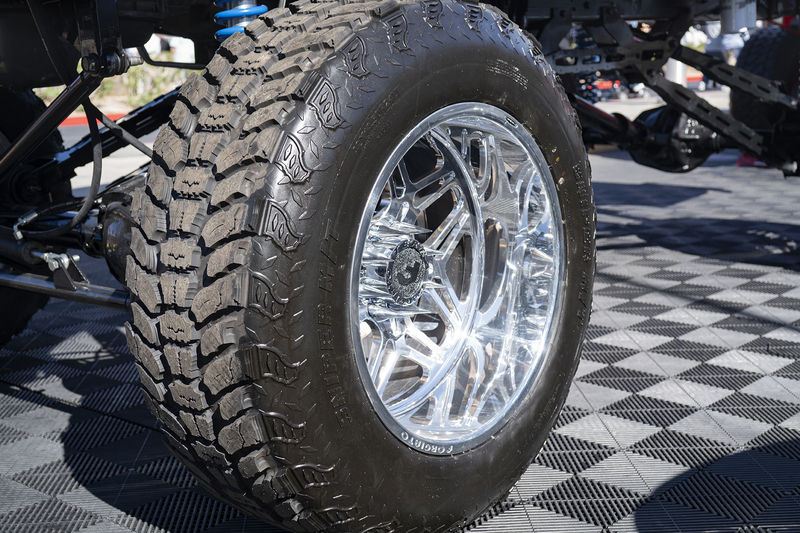 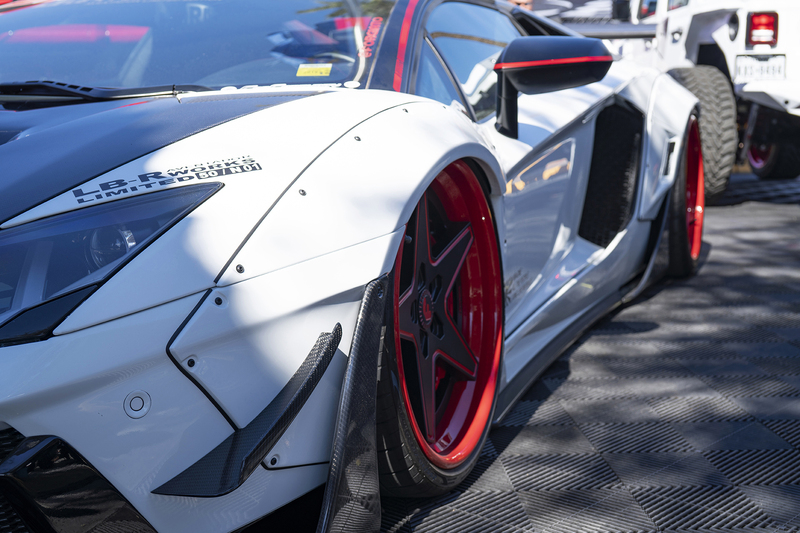 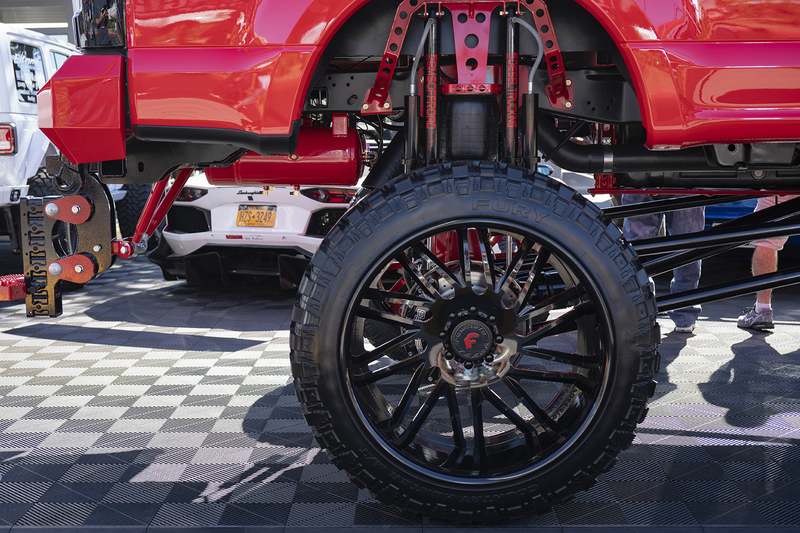 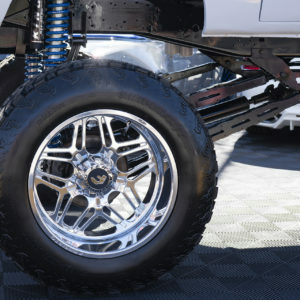 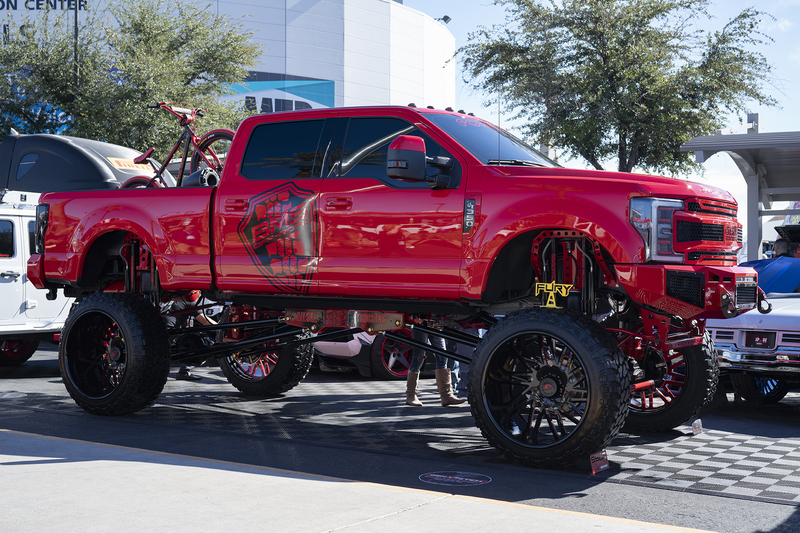 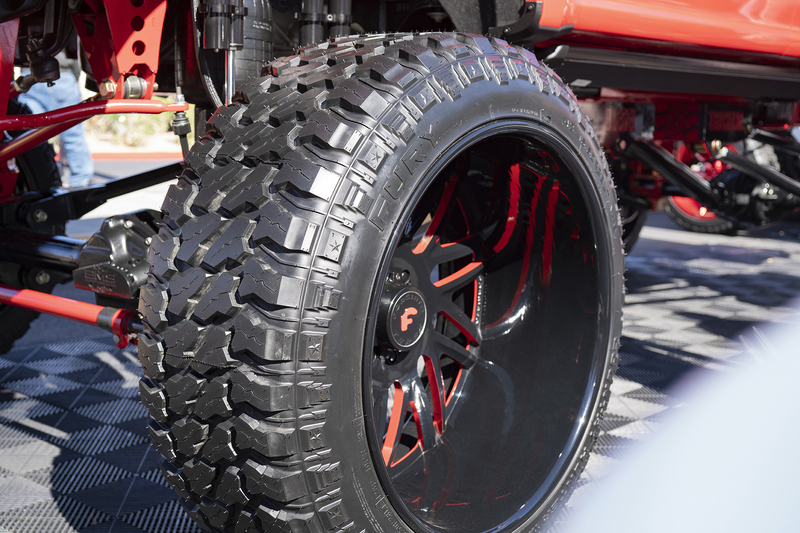 Although Forgiato takes over the SEMA show in Las Vegas every year, the wheel company was certainly considered as having the most LIT display at the event – literally. 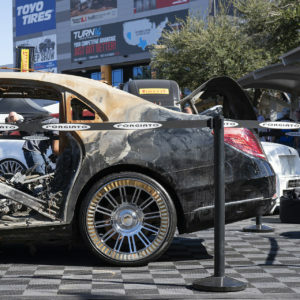 On top of the insane lifted trucks and high-end rides you’d expect from Forgiato, the main attraction was the completely destroyed Maybach on a set of the most ostentatious wheels Forgiato has ever produced. 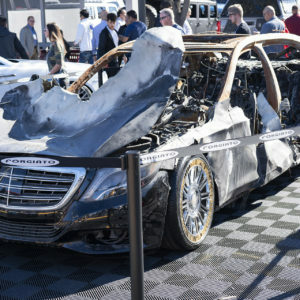 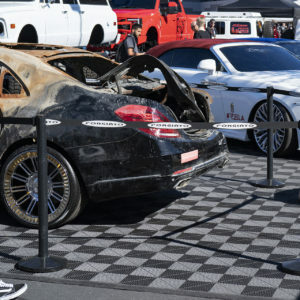 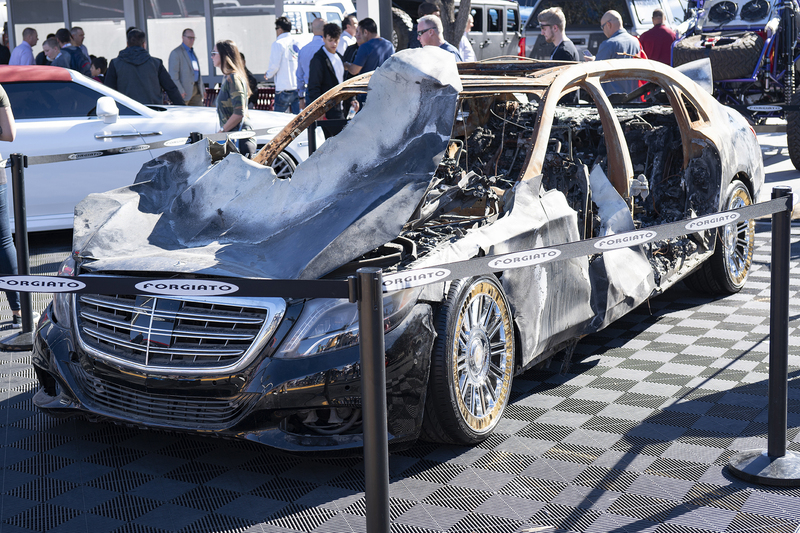 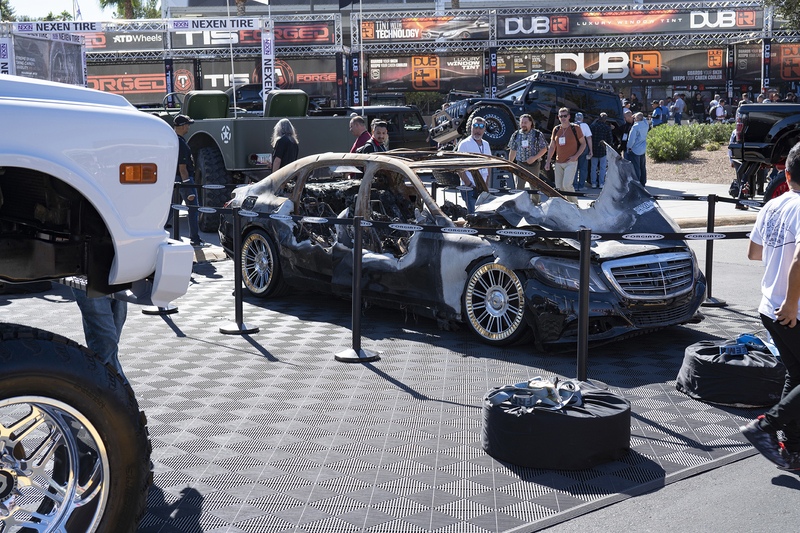 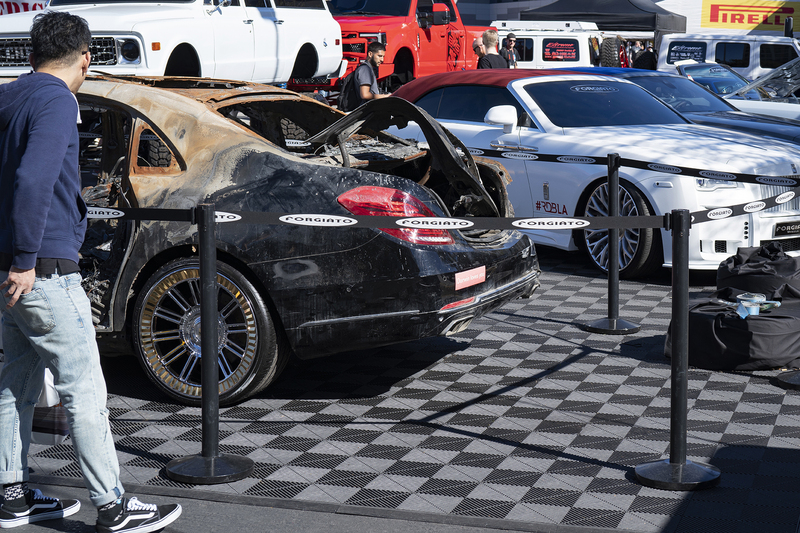 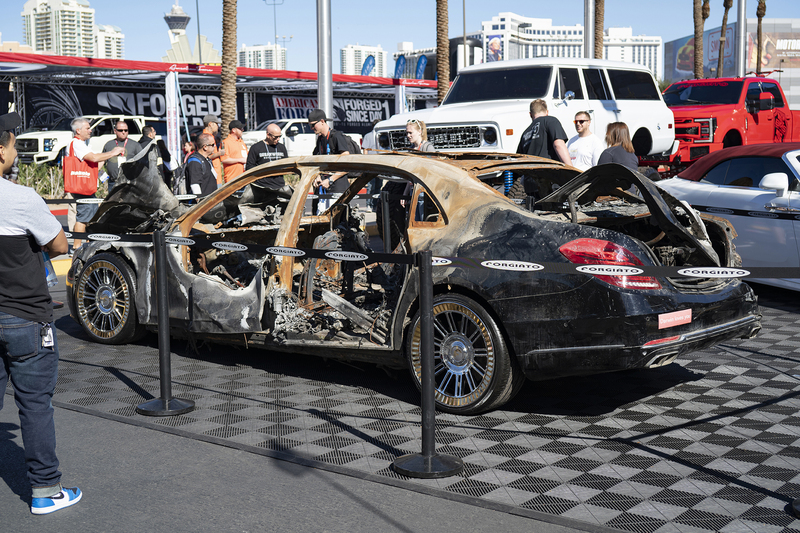 Although the story behind the torched Maybach will always remain a mystery, that didn’t do much to thwart the rumors of the burnt ride. 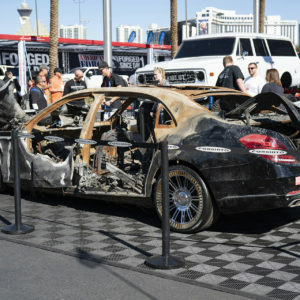 Some said it was all a publicity stunt, others said the Maybach caught fire en route to Las Vegas. 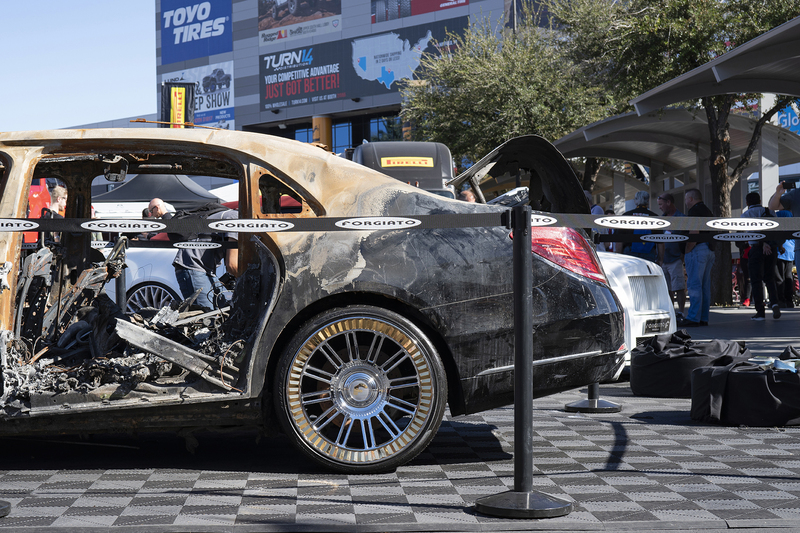 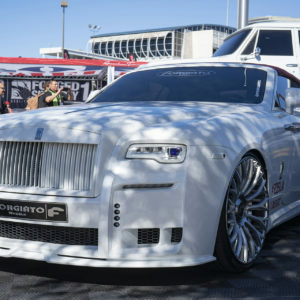 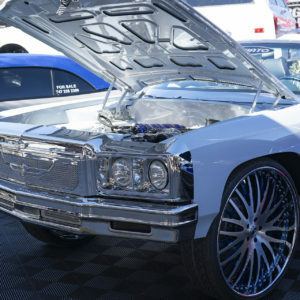 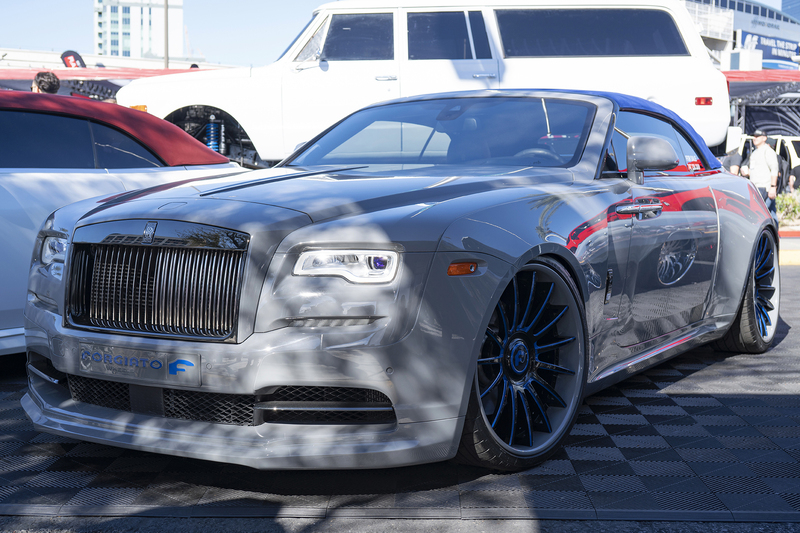 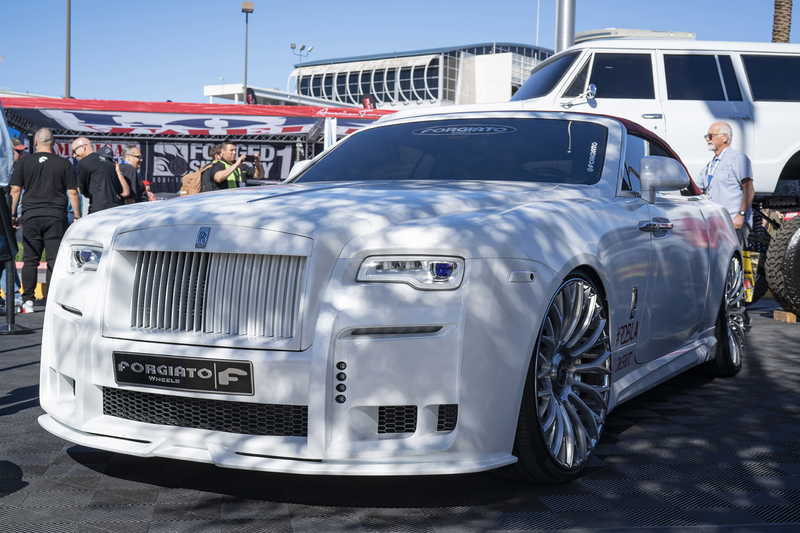 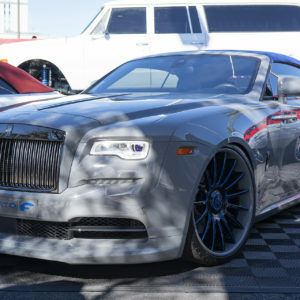 The Forgiato Maybach was the talk of the event and will always go down in SEMA history as one of the most outlandish moves ever. 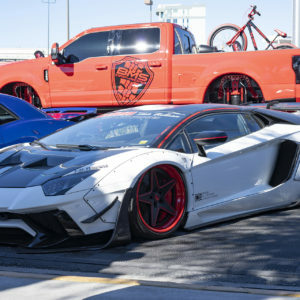 In addition to amazing vehicles Forgiato had on display, Forgiato also hosted a Family and Friends dinner for all who were loyal to the brand. 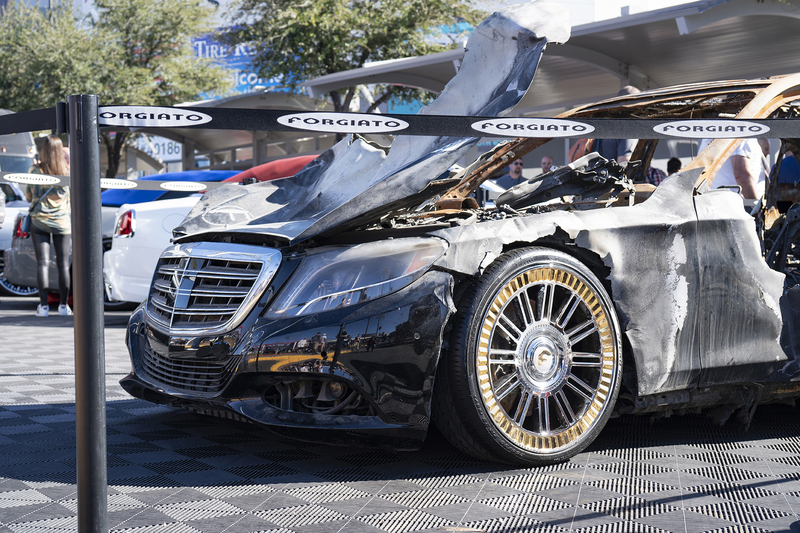 Forgiato thanks all it supporters and is looking forward to next year!